Square Enix has released Patch 2.55 for Final Fantasy 14: A Realm Reborn; the update, titled 'Before the Fall' Part Two, introduces the story's finale. More Final Fantasy XIV help at finalfantasyxivhelp.com. 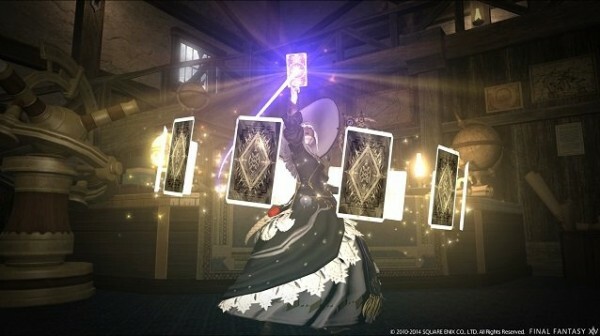 The publisher says the Before the Fall content will prepare players for Heavensward, the game's first major expansion which will be available from Jume 23rd, 2015. It seems access to the Heavensward content is contingent on playing Before the Dawn's final main quest scenario. Describing Before the Fall's content, Square Enix says: "A great wyrm's roar echoes through the skies of Coerthas, calling all dragonkind to war. The Gates of Judgement, Ishgard's outermost defenses, now come under attack. With the city's very survival in the balance, can the Scions of the Seventh Dawn rally the Eorzean Alliance─or is the Holy See doomed to fall?"